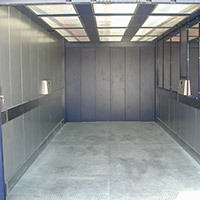 Amount of vehicle is increasing day by day. 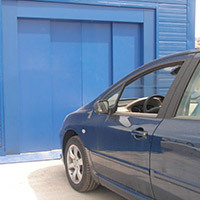 To find a parking place is getting a big problem. 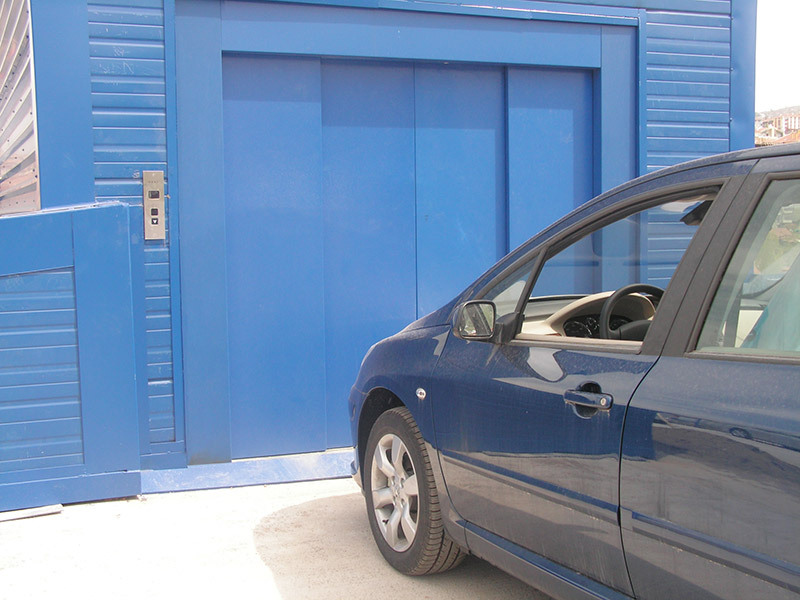 Municipality and other corporation to solve the problem build new parking area steadily. 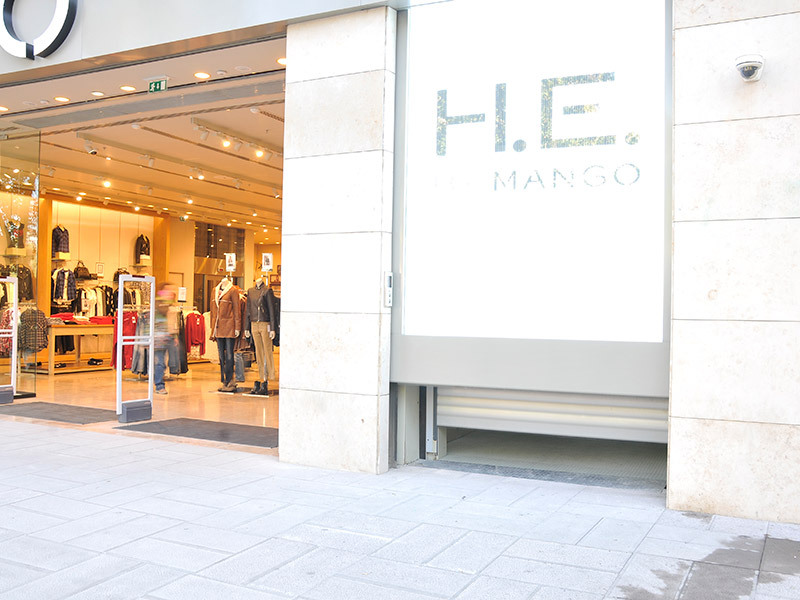 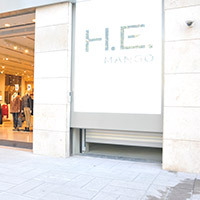 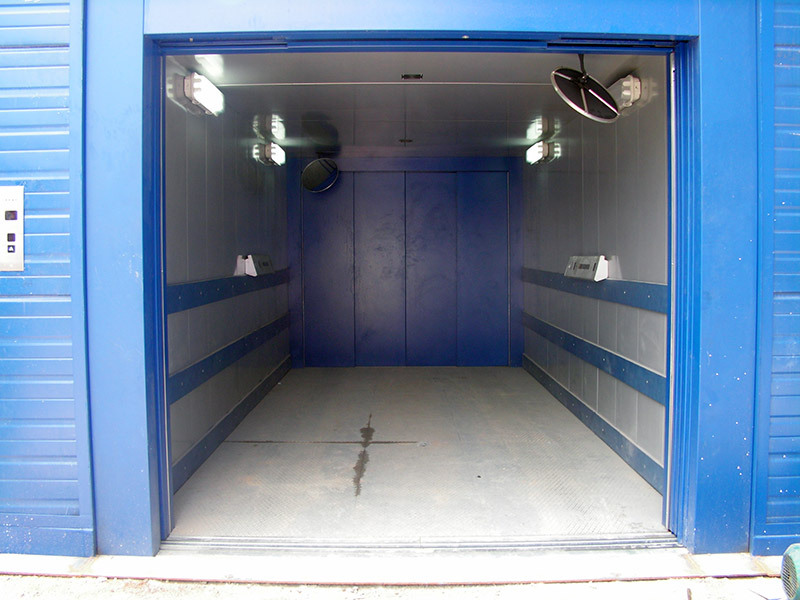 In this situation, we can say that vehicle lifts pervade day by day. 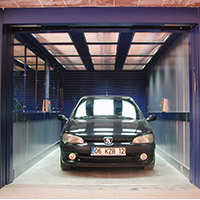 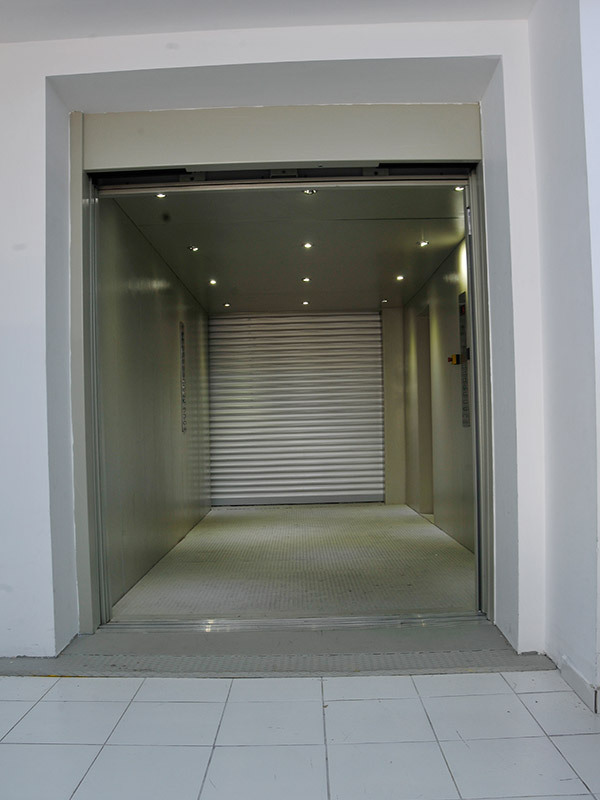 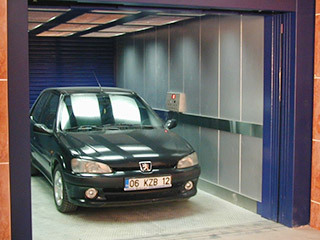 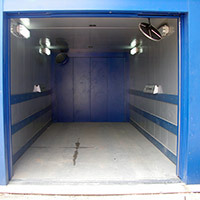 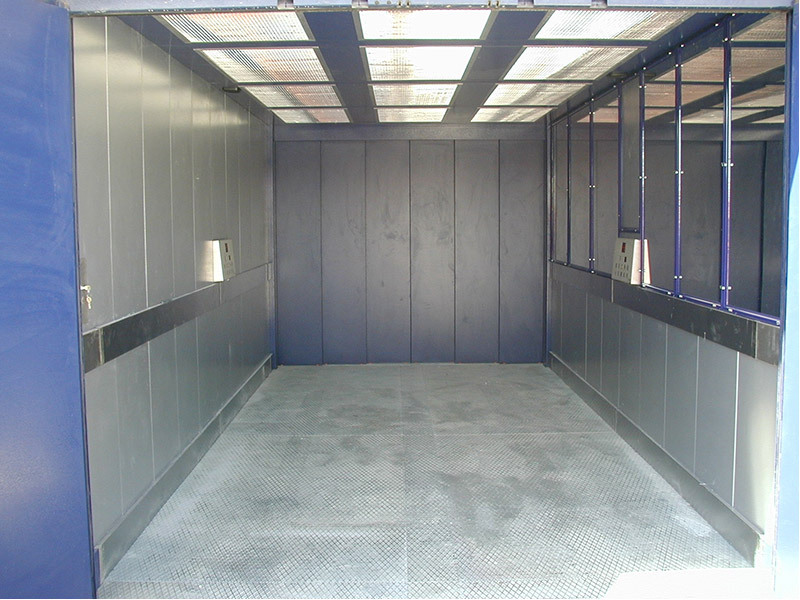 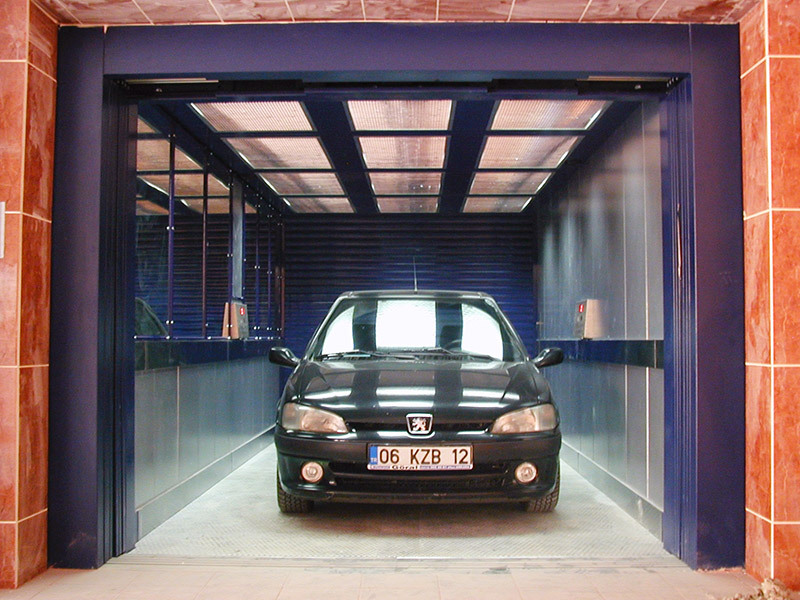 In the vehicle lift, we do not want to have your stress of parking your car in a confined space. 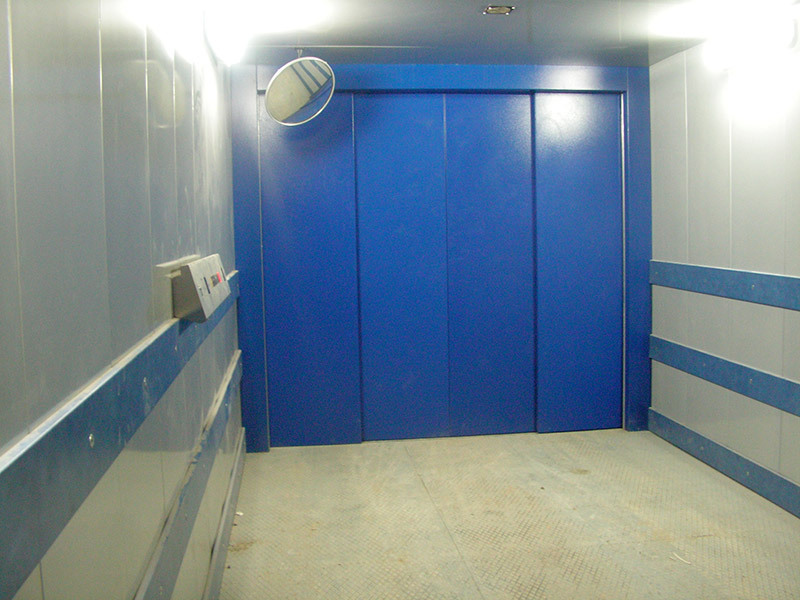 Thus, in an elevator project step, we consider dimension and maneuverability of the vehicles carried with the lift. 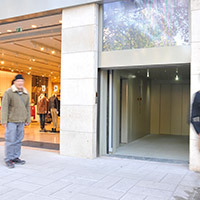 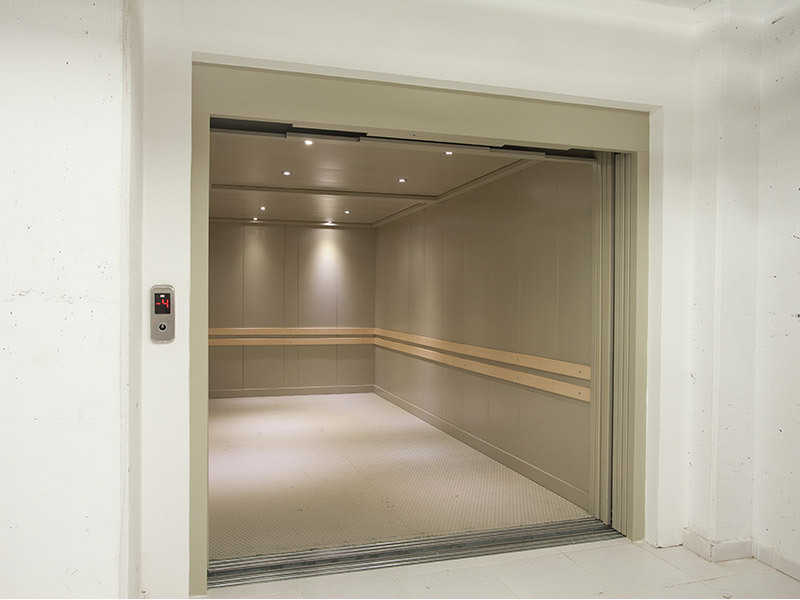 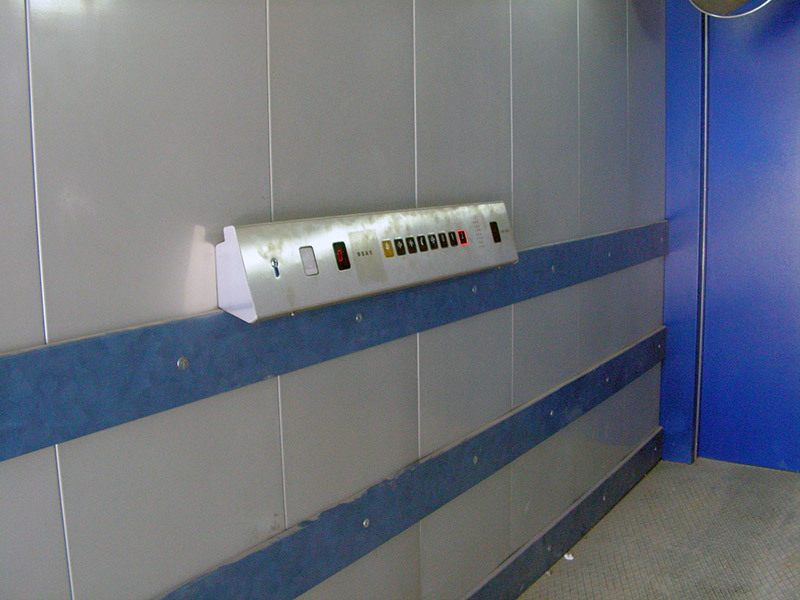 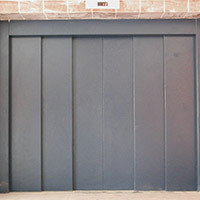 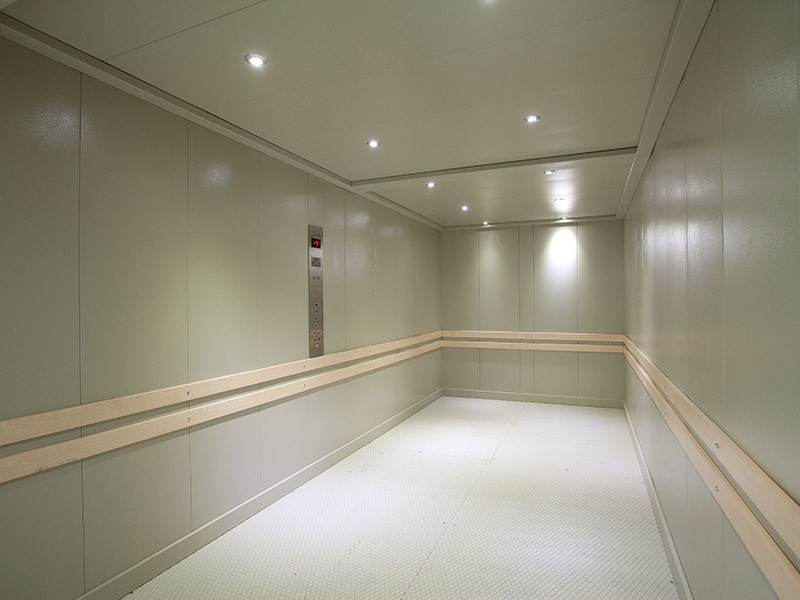 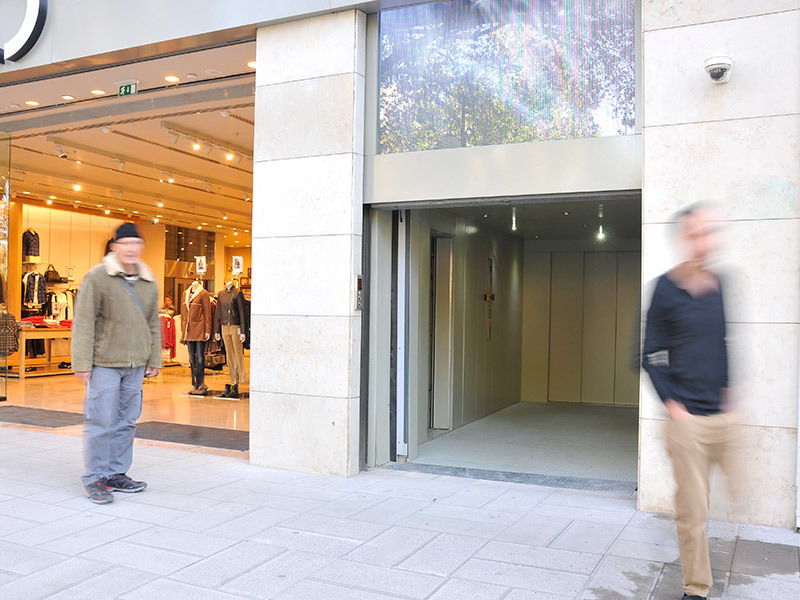 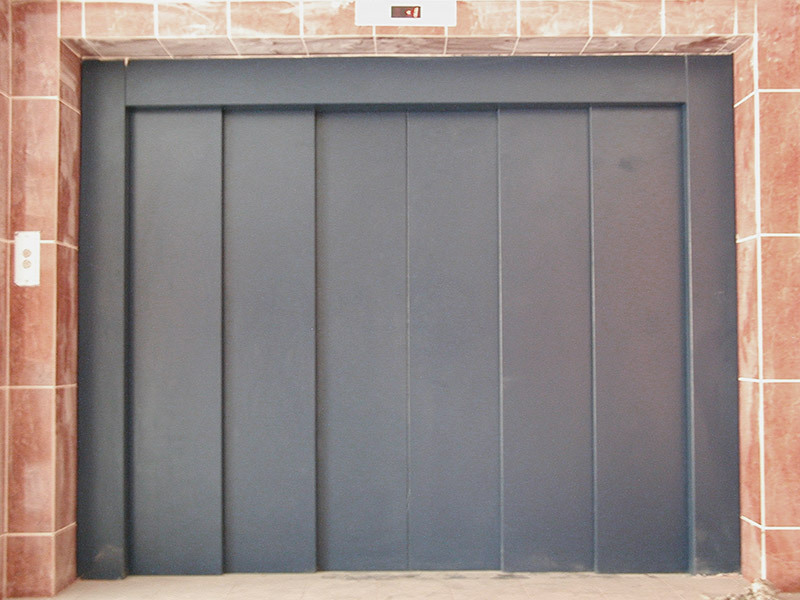 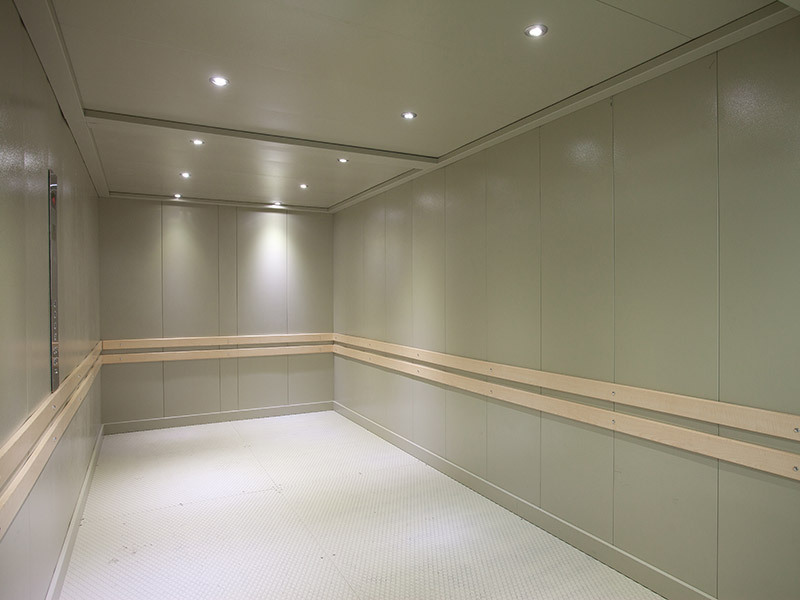 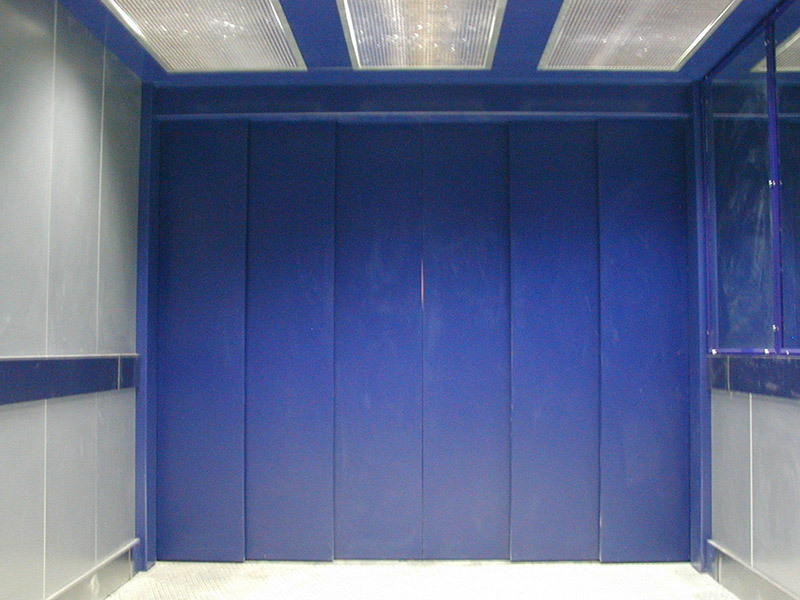 Although dimension is an important subject in vehicle elevator design, it is not only a point to be considered. 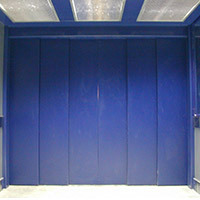 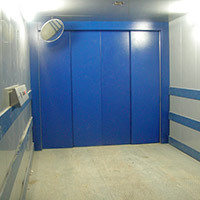 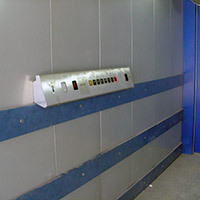 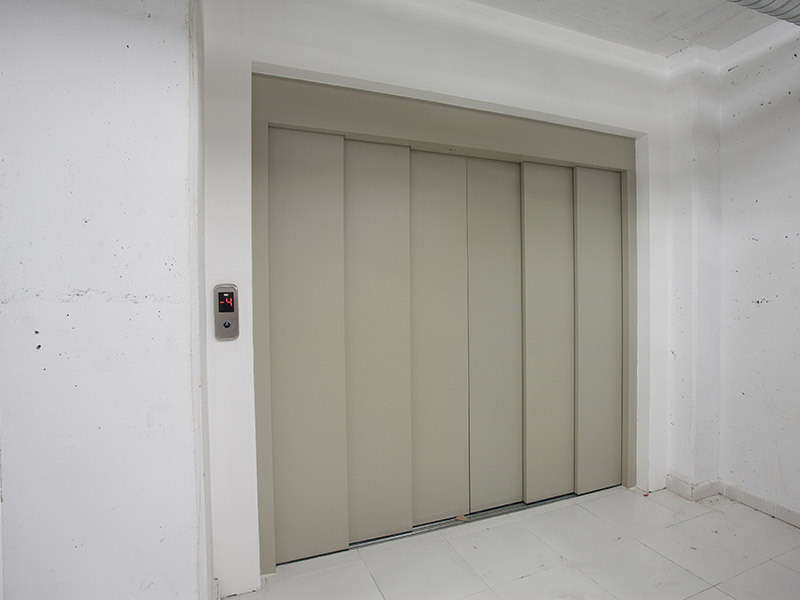 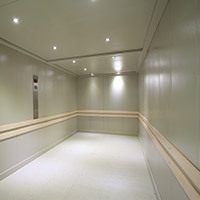 Unlike other types of elevators, it is not very nice to press the button to order the lift after get your vehicle out. 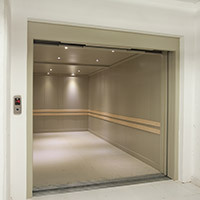 You can order the lift without getting its out. 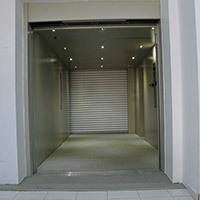 Also, the doors open automatically when you come to the floor you want. 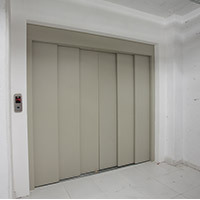 You just enjoy to vertical journey.